Also, an array is used in sorting. In the gsort function, an array, a comparison function, the length of array, and the size of every element is required. In Excel, items in an array can be found in a single row, a column, or in multiple or different rows and columns. The downside here is that you are not allowed to create three-dimensional formulas of arrays in Excel. In this case, it is still the same that an array MS Excel formula can do tasks of multiple calculations in one or more items in an array. There can be single or multiple results. 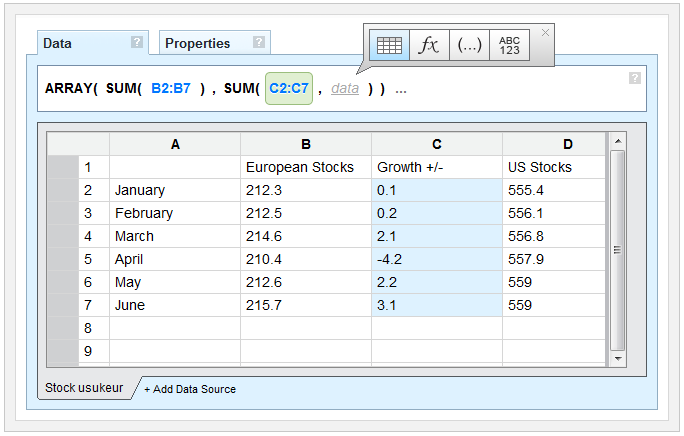 In Excel, multi-cell and single-cell formulas exist.